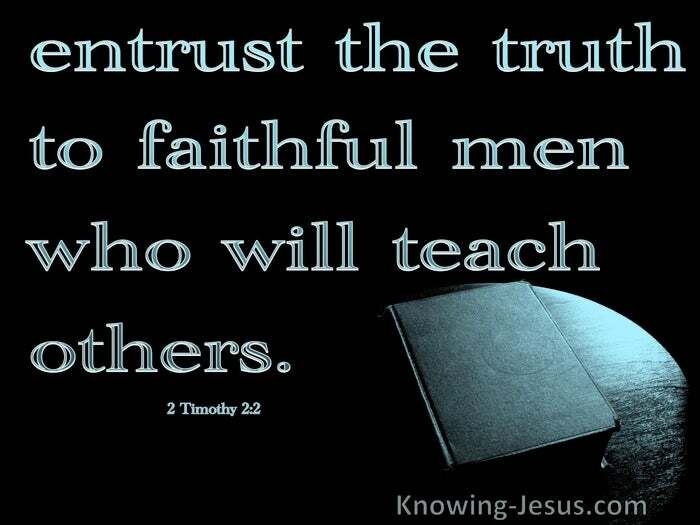 What Does 2 Timothy 2:2 Mean? Paul knew that after his death, savage wolves would enter the Church, not sparing the flock.. and no surprise, for Satan as a roaring lion, prowls around seeking whom he may devour and destroy. The relentless attack on Church-age truth, against which Paul and others taught so earnestly, continues to flourish to this day, but has fractured into a multiplicity of heretical cults, demonic doctrines and unbiblical teachings. If was for this reason that Paul spent so much time writing his epistles and correcting the many false doctrines and corrupt teachings that were already starting to infiltrate the Body of Christ - including Jewish legalism; Gnosticism or hidden knowledge; asceticism, which attempted to train the sin nature through self-abasement.. and antinomianism, which promoted a licence to sin - to name but a few. 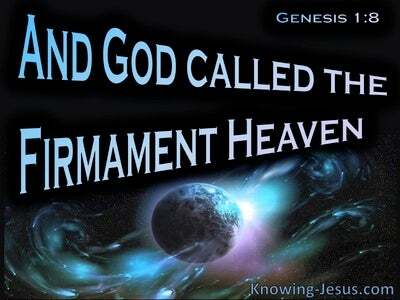 The way to counter any false doctrine is to know the truth, which is recorded in the word of God. This is why Paul and the other apostles laboured to share the truth of the glorious gospel of Christ, to share the whole council of God, to teach sound doctrine and encourage the daily study of Scripture - so that we may be perfect and mature in the faith, wanting nothing. And here, in his last known epistle, Paul writes to encourage Timothy to be strong in the grace that is in Christ Jesus, and to serve Him faithfully... relying on God's sufficient grace alone, which only comes through union with the Lord, as we abide in Him and He in us. 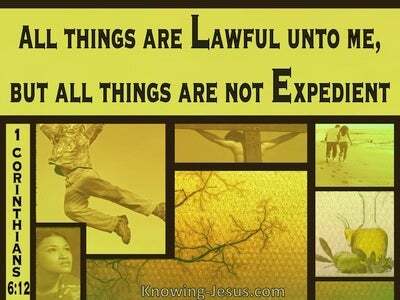 Paul not only wrote to strengthen and encourage young Timothy, but to spiritually hearten and motivate many others believers to hold fast to the truth of the gospel of grace, and to faithfully preach the unchangeable Word of God, in season and out of season.. convincing, rebuking and encouraging others, with never-failing patience, while teaching sound doctrine. Paul's message never altered, but his love for the Lord and his passion to share the good news of the gospel of God gathered momentum and intensity throughout his ministry. He knew his life was shortly to end, when he wrote this letter to Timothy, and we are saddened to realise that the apostle Paul, who laboured more abundantly than anyone to bring us the gospel message, was left alone near the end of his life, for we read that everyone had deserted him. 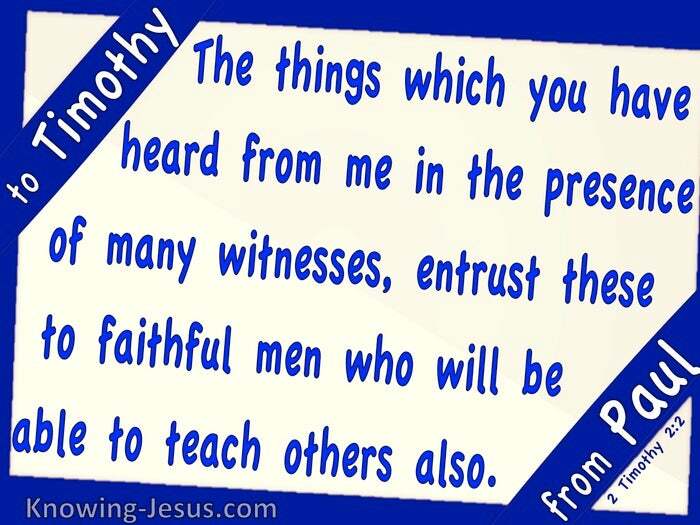 Nevertheless, he wrote to Timothy: the things which you have heard from me in the presence of many witnesses, entrust these to faithful men who will be able to teach others also. We are blessed to be children of God because Paul, Timothy, many witness, faithful men and others have shared the good news of the gospel of grace, down through multiplied centuries of time. 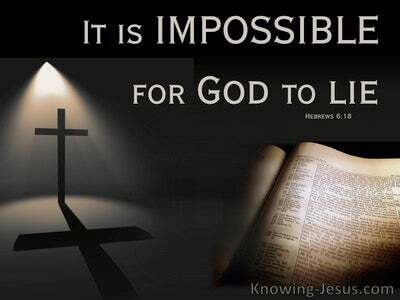 Despite the many false Christs, false prophets, ravenous wolves and relentless attacks by the enemy on the Christian Church, the pure gospel of grace has reached our ears - for faith comes by hearing and hearing by the Word of God. 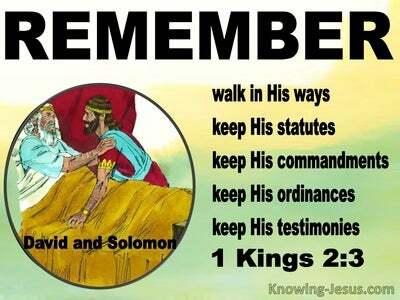 We heard the good news, because the gospel was passed on from Paul through many witness, faithful men and others - and is recorded for our learning in the holy Scriptures. Let us be part of Paul's “OTHERS' as we share the good news of the Christ crucified, risen and ascended for the redemption of mankind - so that whosoever believes on Him for salvation, will not perish but have everlasting life.